Chapter 7 bankruptcy is the most commonly used form of debt relief in the United States. When you file for Chapter 7, an automatic stay goes into effect, putting an immediate end to harassment by creditors. However, under Chapter 7, some of your assets or property may need to be liquidated to repay creditors. At Banks and Jones, our attorneys have more than 50 years of combined experience handling complex bankruptcy matters throughout the Knoxville area. Our confident and skilled legal team quickly assesses your case and determines if Chapter 7 is right for you. If it is, we then guide you through each step of the filing process. The means test determines if you are eligible to file for Chapter 7. The bankruptcy means test exists to ensure that relief is available only to those who truly need it. First, if your monthly income is lower than the median income for a household of your size in Tennessee, you pass the test. If your monthly income is more than the median income for a household your size, then determining eligibility becomes a bit more complicated. If your disposable income is too high, you may not qualify for Chapter 7. Ending creditor harassment — When you file for Chapter 7 bankruptcy, the court issues an automatic stay. This puts an immediate end to all creditor collection actions, including all forms of creditor harassment. This means that, by law, the annoying phone calls and emails from creditors must cease. Stopping foreclosure — If you are in danger of losing your home, filing for Chapter 7 puts a hold on the foreclosure process. Becoming debt-free quickly — If you wish to discharge debt as quickly as possible so you can move on with your life, Chapter 7 is ideal for you. 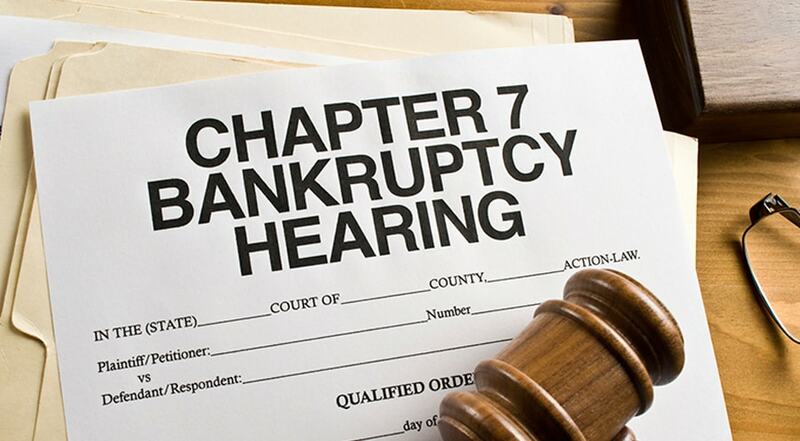 From start to finish, the average Chapter 7 bankruptcy case lasts between four and six months. 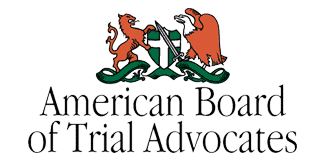 Our experienced Chapter 7 bankruptcy attorneys review every aspect of your case to ensure that filing is in your best interests. Do you feel suffocated by debt? At Banks and Jones, we can help you find relief. Our attorneys carefully assess your case and help you file for Chapter 7 bankruptcy. To arrange a consultation with one of the lawyers at our firm, call 865-407-2122 or contact us online.